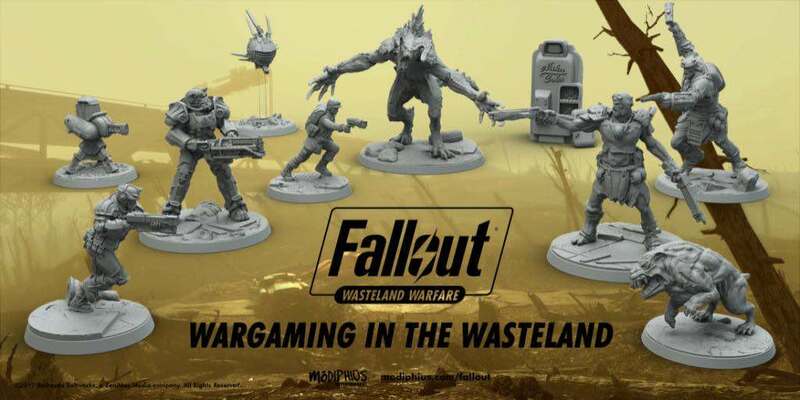 Fallout out and tabletop fans will be happy to hear that a new game by Modiphius Entertainment called Fallout: Wasteland Warfare is now available for pre-order. Fallout: Wasteland Warfare features a number of game modes, of which there are 4: standard (versus) play, a narrative campaign arc, solo play against AI, and co-op play against AI. Standard, solo, and co-op play will involve players choosing a faction force according to a Caps total, or choosing units based on a pre-made scenario. Caps are also used to buy more characters to fill out your crew, as well as purchasing equipment and weapon upgrades, consumables and settlement resources (which give bonuses during your game). The game’s miniatures are available in resin or PVC and they look fantastic. The game is set to ship in May 2018, but due to the high demand, some players will not get their orders until a bit later. It was revealed this past week that the popular fantasy card game, Elder Scrolls Legends, will be getting a new expansion in the near future. House of Morrowind will add 149 new cards to the game, including brand new tri-color cards! Previously players were only allowed to play 2 colors at a time, but the times they are a changing. However, there are some changes to deck building to make this possible and they are as follows. Decks that play tri-color will now need a minimum of 75 cards and now have a maximum of 100 cards. Players playing 2 color decks still have the same minimum deck size (50 cards), but also have their cap increased to 100. This expansion will be released on April 5th, which is just under a week a way! 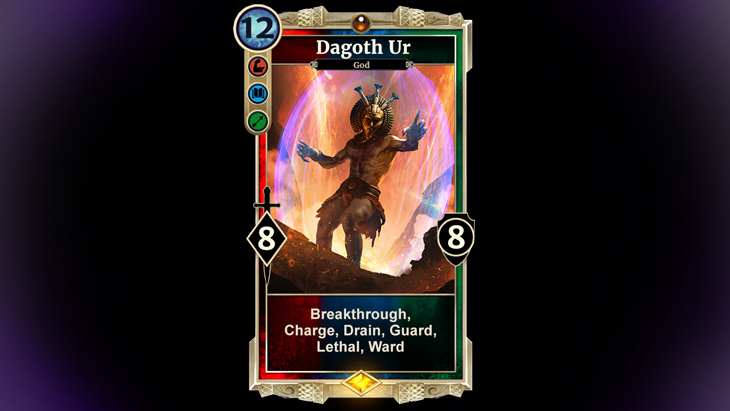 Oh yeah, did we mention Dagoth Ur makes an appearance? Deadly Premonition’s video game director and writer SWERY is back with another attempt at finding funding for his bizarre mystery game: The Good Life. A funding campaign is currently being run on Kickstarter, which runs for another 33 days. A prior funding campaign for the game on FIG sadly ended in failure. The Good Life is a debt repayment daily life RPG co-developed by SWERY’s White Owls Inc. and a development team led by Yukio Futatsugi, the creator of Panzer Dragoon and Phantom Dust. You play as Naomi, a journalist from New York who moves to a backwoods British town called Rainy Woods in order to pay off her massive debt. The only way to get out of debt is to take pictures of happenings in the town and report on them. It’s a rather strange town, so there’s plenty of weird goings on to report back on. 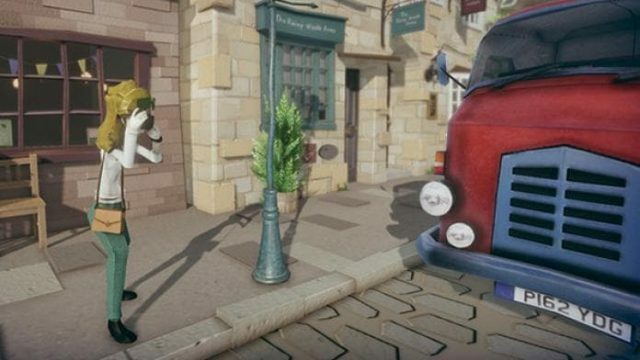 For instance, once a month everybody in the town transforms into either a cat or a dog – including Naomi. If the Kickstarter campaign is successfully funded, it’s going to be released on PC and PlayStation 4. Here’s hoping that they can hit the funding target this time. It should help that the target is lower this time: $647,910 USD. 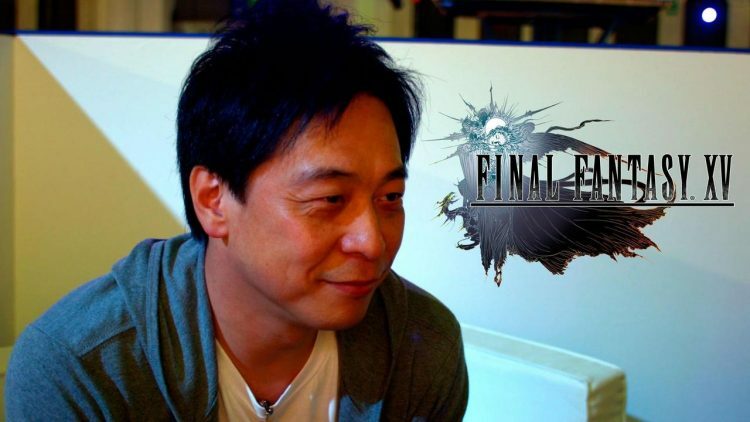 The Director of Final Fantasy XV – Hajime Tabata – has opened a new Square Enix game studio called Luminous Productions, which will begin developing AAA quality games. Square Enix were asked what Luminous would be doing but their response was: “More information regarding new projects that Luminous Productions will be undertaking will come this year.” So, I guess we’ll have to wait and see. Hopefully it’s an RPG! Square Enix also announced release dates for their upcoming JRPG Dragon Quest XI. Dragon Quest XI: Echoes of an Elusive Age will be coming to PC and PS4 on September 4th for NA and EU, with the Switch version coming at a later date. 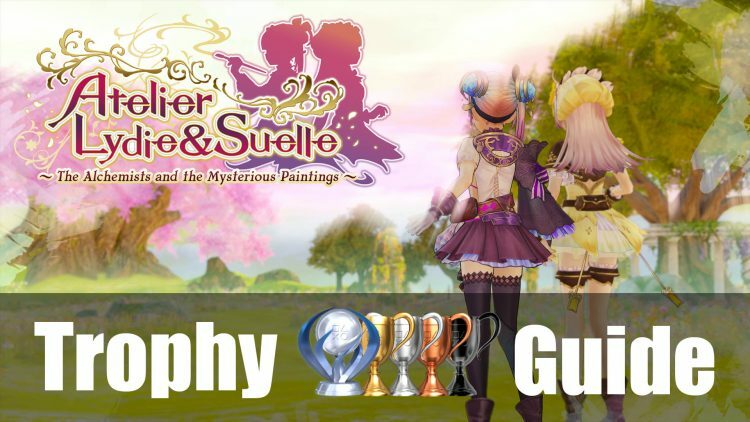 Atelier Lydie & Suelle: The Alchemists & The Mysterious Paintings released this past week for PC, PS4 and Nintendo Switch. The story follows twin alchemist sisters; the smart and gentle Lydie Marlen and the cheerful tomboy Suelle Marlen. One morning during a visit to their home’s basement, the girls are transported into a painting their father had composed. They find it is full of great alchemy materials that the girls could use to improve their skills. This game is the 19th main entry in the Atelier series and is also the third and final game of the Mysterious storyline. We took the time to review the game, as it was one of the games on our Top 5 of March list, and you can check that out on the blog when you get a moment. If you’ve ever played XCOM and thought, “Yeah, it’s pretty good but it could do with a few more ducks” then this one’s for you. Say hello to Mutant Year Zero: Road to Eden. Former Hitman designers have teamed up to build a cool and quirky tactical RPG around an XCOM core. It’s based on a pen-and-paper RPG called Mutant, which was released in 1984. It’s also a fully-fledged RPG, with characters to level up, tonnes of loot and a story. You also have the option to stealthily scout out an area before triggering combat. 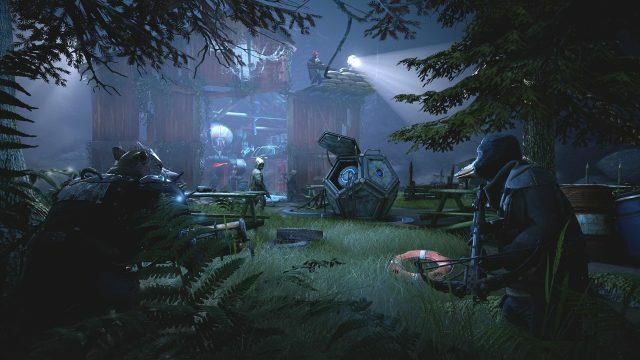 Mutant Year Zero doesn’t currently have a release date but is expected for PC, PS4 and Xbox One later this year. Capcom has begun it’s next limited time event and this time player’s will be able to obtain the Kulu-Yaku Head Armor. In order to obtain the helm, players must be High Rank 11 or higher and hunt one Gold Crown Kulu-Yaku in the quest Egg Lovers United. The event began on the 30th and will run through the 5th of April. Hello Games announced this past week that their sci-fi indie space game No Man’s Sky will be coming to Xbox One. No exact release date has yet been announced, but it is expected sometime later this year along with another massive update to the base game. Arc System Works, famous for their fighting games, has setup a website to tease an upcoming RPG that they are working on. The game is set to be unveiled later tonight, so we’ll know then just exactly what the project is and we’ll keep you updated. 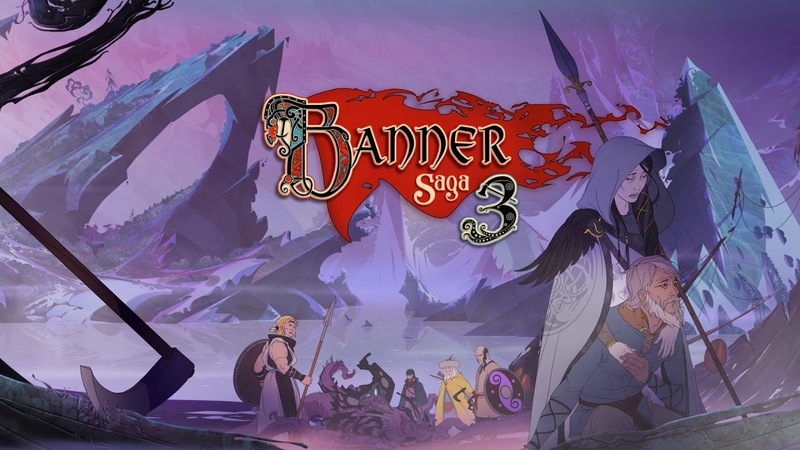 Stoic Games revealed that Banner Saga 3, in addition to coming to PC, PS4 and Xbox One, will also be coming to Nintendo Switch. Banner Saga 1 and 2 are also making their way there soon, but no exact dates have been set. We do know Banner Saga 3 launches this summer though, so it will most likely happen before that time. This past week we took a look at one of the more intriguing characters in Dark Souls 3: Oceiros, and his melancholly conversation with his offspring Ocelotte. YouTuber Lance McDonald was able to make Ocelotte visible through editing the game’s code and you can see Oceiros holding him in the footage. If you’re a fan of Dark Souls 3, or dead babies, you might want to check it out. We also took a look at some things players might have forgotten about the original Dark Souls a couple of days ago. With the Remaster drawing closer, we thought we’d remind players and set a nostalgic mood, showcasing things that make Souls so great and what it is today. Check it out if you have not already.